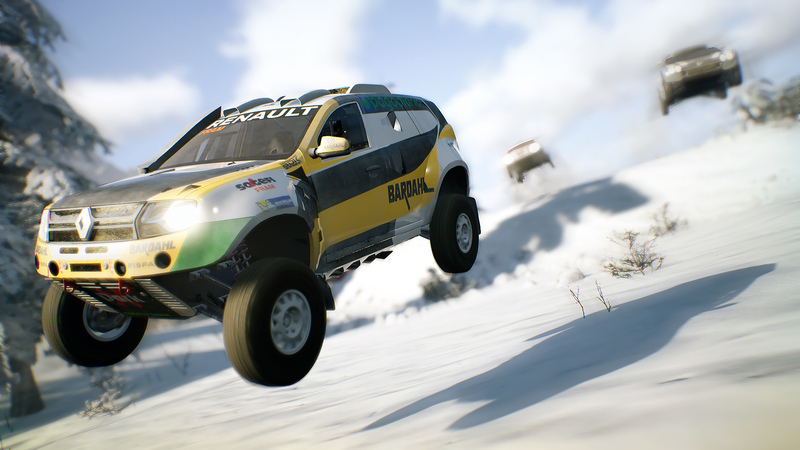 Even for Linux and MacOS players it's time to start the most adrenalinic challenge on four-wheel. Finally Gravel will also be available for these operating systems. 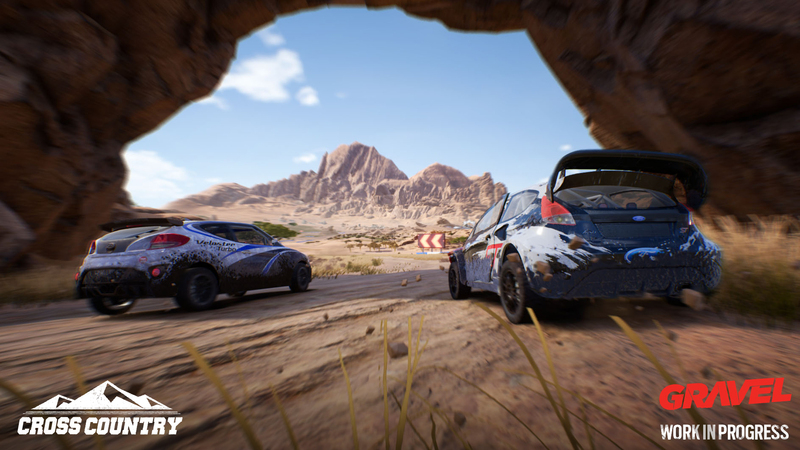 Are you ready to drive among the wildest places in the world? 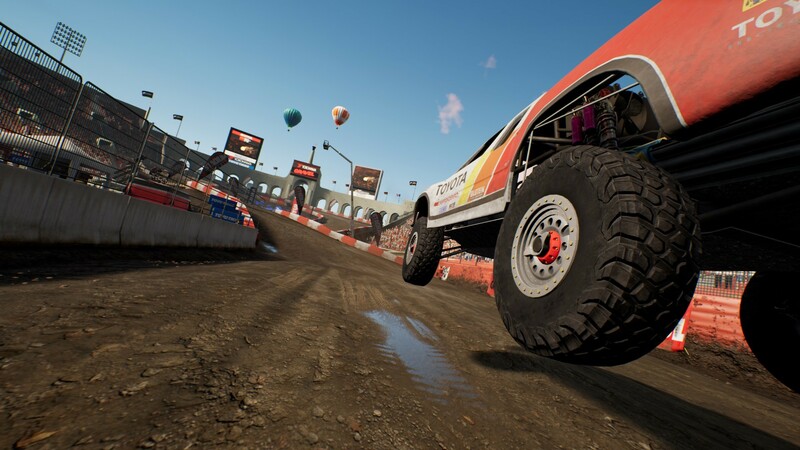 Gravel is waiting just for you to live the most exciting off-road gaming experience ever. • Fixed a bug that allowed duplicated crown or flags in King Run and Capture The Flag game modes. • Minor fix on Capture the flag and King run maps. • Improved respawn action in online game mode. • Minor performance improvement on Franciacorta. • Added option to change the Rumble strength for the Controller. • Fixed an issue where online races failed to start if the application was minimized or alt-tabbed. - Fixed active gameplay commands enabled in Game Options from the Online Pause Menu. 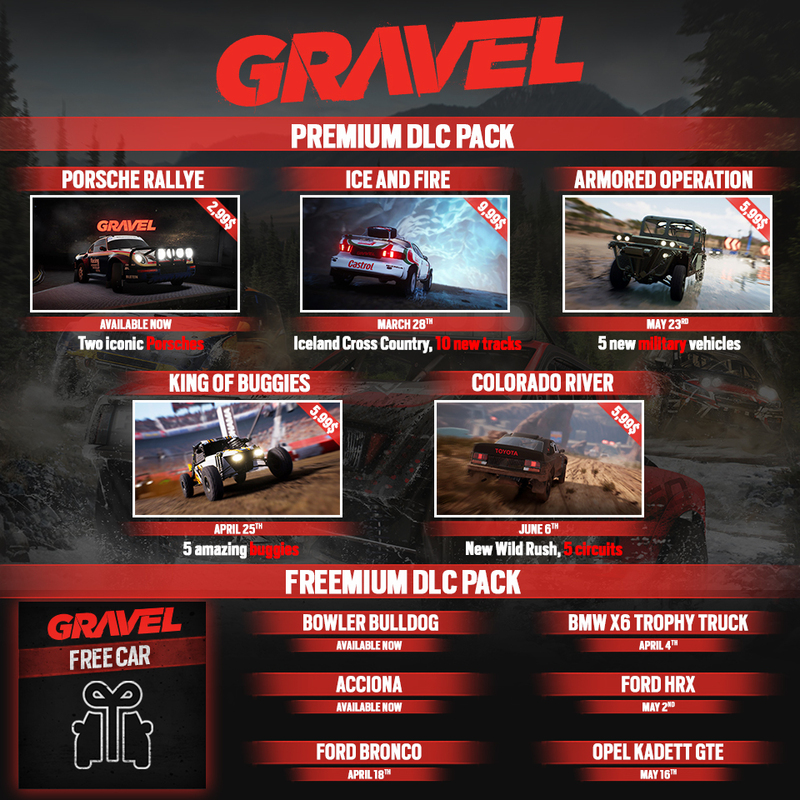 We're all thrilled to announce the first premium DLC for Gravel: Ice and Fire, available from the 28th of March. 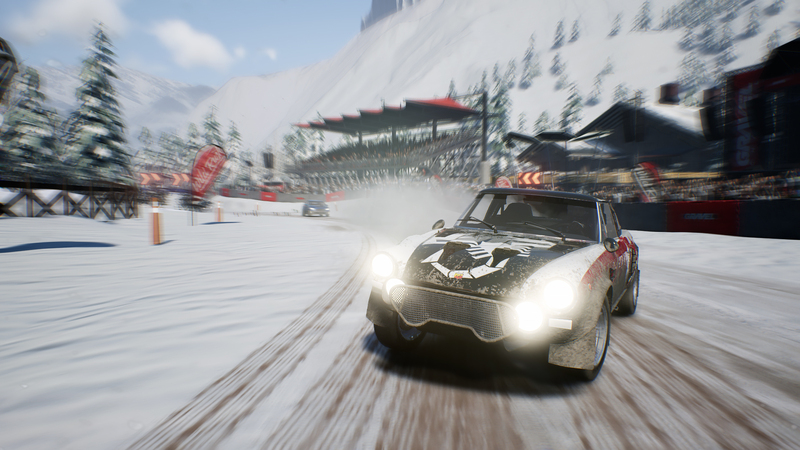 A brand new Cross-country map set in Iceland, including 10 brand new checkpoint tracks, a new career episode and new events featuring extreme snow tracks in three different settings: Coast, Mountain and Valley. Your off-road playground is now open for business! Gravel is finally out today, with its speedy races, extreme weather conditions and a car selection of the most iconic legends from the modern and past times. It’s been one hell of ride so far for us, and your adventure starts right today. Wild Rush gameplay in Polynesia! 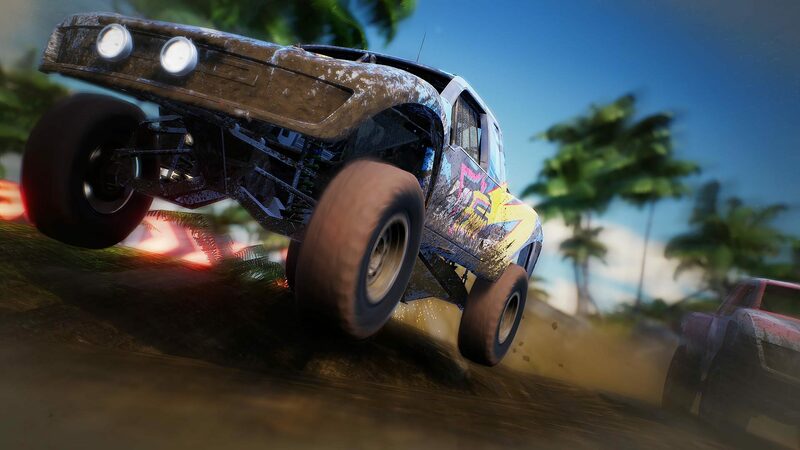 And we're back with another gameplay, off-road fans! 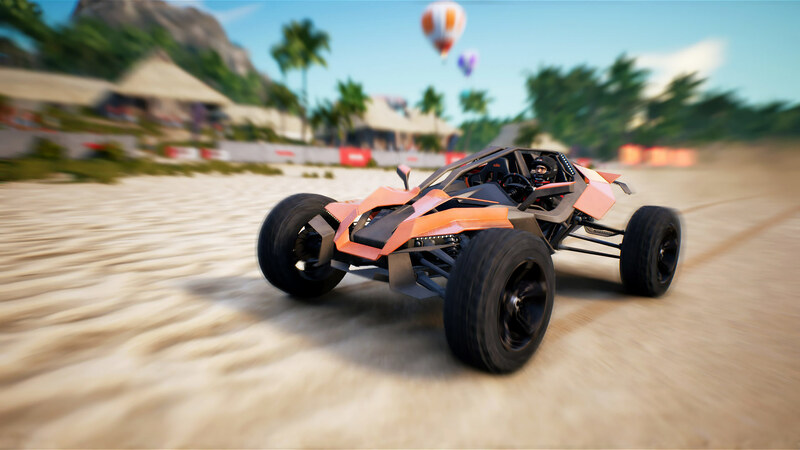 This time it's all about racing in a Wild Rush event, set in the wonderful track of Blue Paradise in Polynesia. Enjoy! Speed Cross gameplay in Franciacorta! 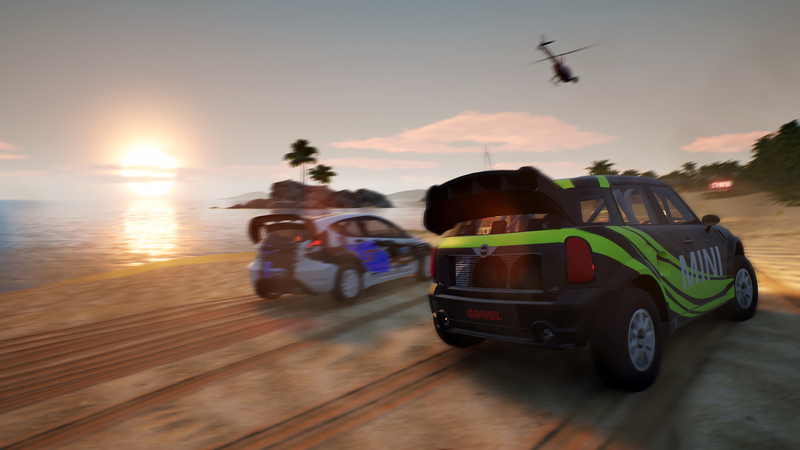 And we're back with another gameplay, off-road fans! This time it's all about night racing in a Speed Cross event, set in the wonderful track of Franciacorta. Enjoy! Wild Rush gameplay in Montebianco! 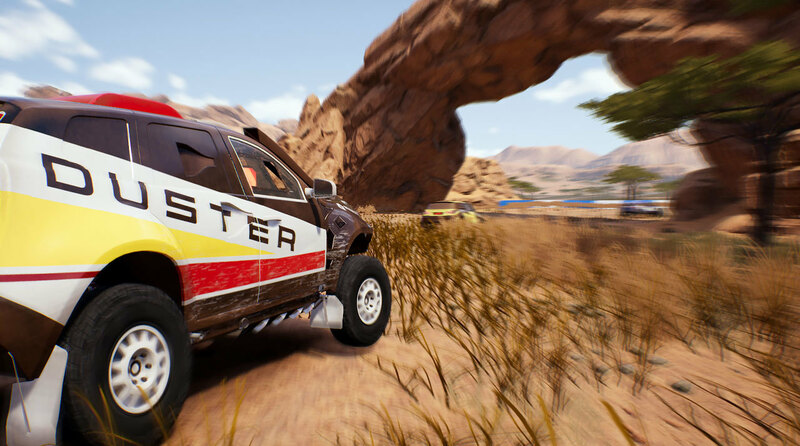 And we're back with another gameplay, off-road fans! Here's our take on the Winter Games: tons of snow and a Celica. Enjoy! The Career Trailer is here!